So, you have hair loss and you have made plenty of visits to your local hair care doctor and he has told you that the best option for you to come back to your normal look would be to get a hair transplant procedure done. He has also informed you that there are mainly two types of procedures – follicular unit transplant and follicular unit extraction. He has suggested that the latter process would be best for you, but you still need to know whether this is the best procedure for you and whether you should go for it or not. 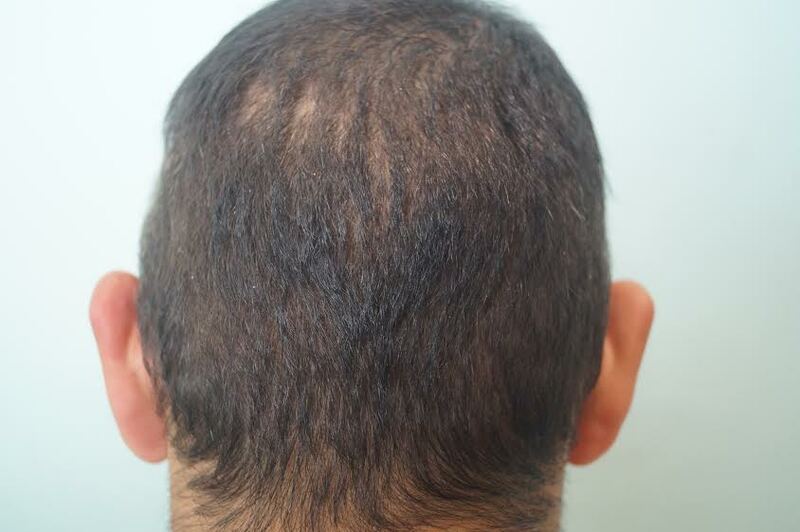 This article aims to look at the best and the not so good aspects associated with a follicular unit extraction method. After reading through this article, you will understand the procedure in a much more in depth manner and will be in a better position to make the decision. So, firstly let’s take a look at what the procedure actually entails – follicular unit extraction or FUE. It is one of the newest techniques in the world of hair restoration. In this process, individual follicular units are harvested, stored in a physiological solution till required, and then carefully implanted on the recipient site. Since individual units are harvested, there are no obvious scars on the scalp, and you can wear hair short. 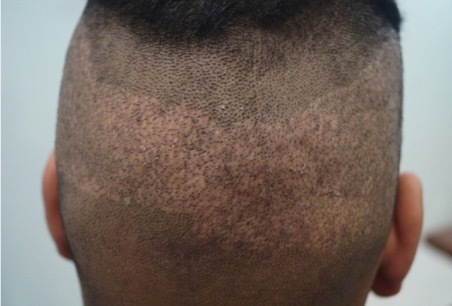 Since the hair follicles are harvested individually, as opposed to removing an entire strip from the scalp (which is the method used for follicular unit transplantation), there are no linear scars. This is truly beneficial for people who prefer to wear their hair short. As there are lesser scars, quite obviously, the time taken for healing is also lesser. This means that people who undergo this procedure can go back to their normal routines, much faster. The lesser scars also ensure that there is minimal discomfort to the person who has undergone the process. Most people who undergo an FUE require minimal painkillers or sedatives for later. As a matter of fact, if you are someone who plays a sport or indulges in strenuous physical activities, you can resume these within 10 to 14 days of procedure. Younger people, people who have an extremely active lifestyle and people with either very tight are ideal candidates for FUE. This is the apt procedure for people who are a greater risk of having scarring in the donor area. Should there be lesser hair in the donor area, for this procedure hair follicles can be harvested from even the nape of the neck or other parts of the body, such as beard or chest. The number of follicular units that can be harvested in this procedure is significantly lesser than that in an FUT process. 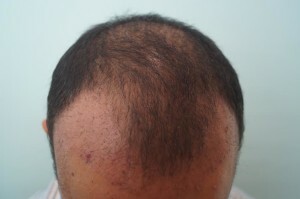 If the quality of the grafts is not good, there is minimal chance of them growing properly. Doctors might also observe an inability to harvest hair from the mid permanent zone, which will yet again lead to a lesser number of grafts. The manner in which the donor area will get distorted will make future FUE sessions a tad bit more difficult. The percentage of follicular transection, as in damage to the grafts, is much higher in FUE, as compared to FUT in inexperienced hands. The grafts that are harvested during an FUE procedure are much more fragile, because many a times, the grafts have less per follicular tissue to protect the same or fat. In case, you are going in for a larger transplant, you might have to have your entire donor area shaved, because only then will the doctor be able to look at the roots. It is also a disadvantage that in an FUE process, the follicular units are harvested from a much larger area, as compared to FUT. In the FUT process, an entire strip is removed from the scalp and all the grafts are removed from that strip. So the only part of the head that is touched is the part from the strip has been removed from. 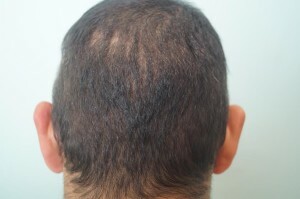 However, in FUE, a larger area has to be taken into consideration in order to obtain the sufficient number of grafts. What is important to note is that over time, the donor zone might develop thinning and this will lead to the scars becoming visible. In case the number of single hair grafts is not enough, microscopic dissection will be required. In addition, if there are hair fragments, there might be no other way out but to use a microscope to dissect the follicles. Finally, FUE is much more expensive as compared to FUT, simply because it is a much more intricate process.